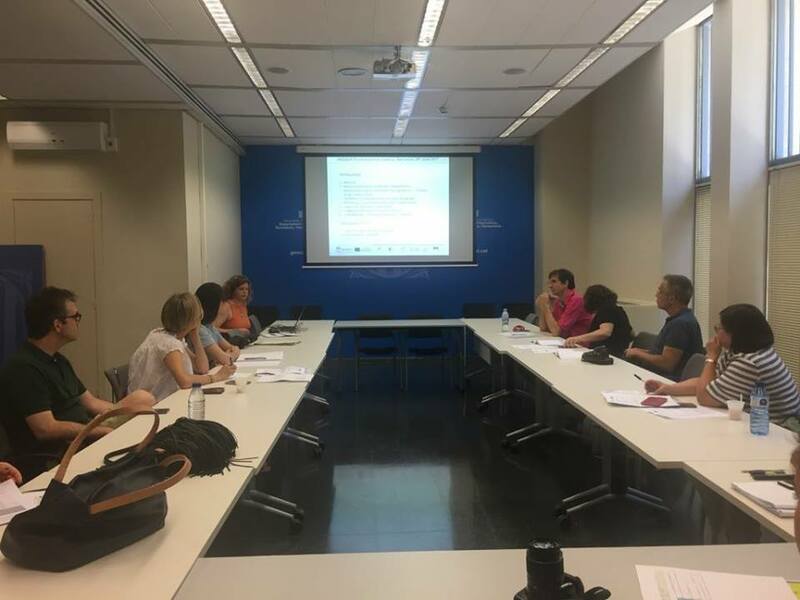 Last HERBARTIS project meeting took place in Barcelona the 26th June 2017, the day before the Final Seminar, in the facilities of the Department of Agriculture, Livestock, Fisheries and Food of the Goverment of Catalonia, member of the board of the Forest Research Centre of Catalonia, the hosting partner. Partners from the different countries (Université Européenne Senteurs et Saveurs_UESS from France, Le Terre dei Savoia_TdS and Consiglio per la Ricerca in Agricoltura e l’Analisi dell’Economia Agraria from Italy_CRA-FSO, and Centre Tecnològic Forestal de Catalunya_CTFC and Institut de Recerca i Tecnologies Agroalimentàries_IRTA from Spain) attended the meeting, which was devoted to check the ongoing activities and materials, and prepare the further dissemination. 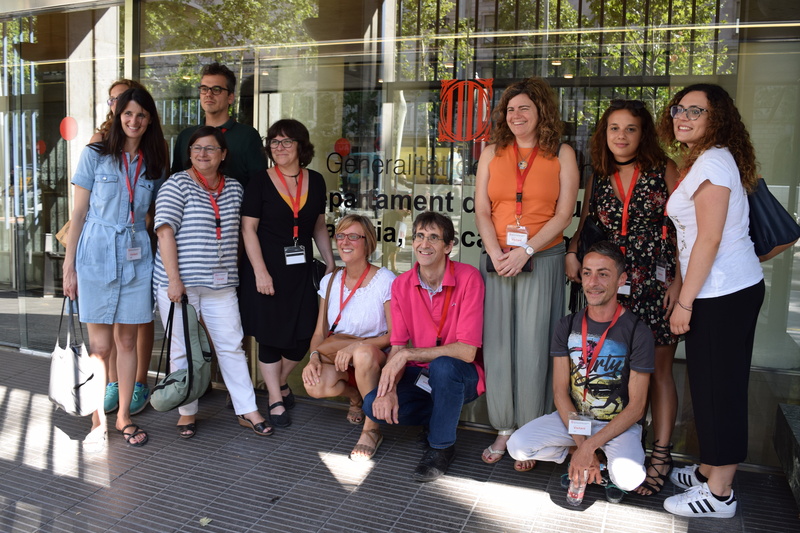 After the meeting the participants could visit the Born quarter area in Barcelona and enjoy the last dinner together.